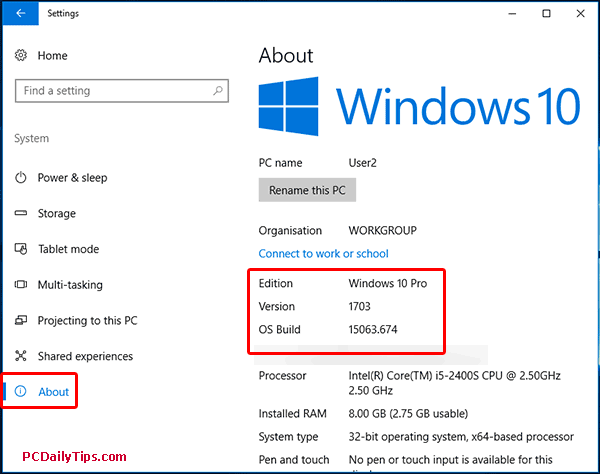 Find Windows 10 Version and Build Numbers - Which Version do I Have? I wrote this easy-to-follow tutorial to find out is your system 64-bit or 32-bit should you need it as well. 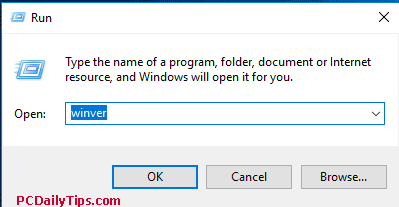 Here you’ll find the “Edition”, “Version” and “OS Build” in About dialog box. 2. Type in “winver” without quote. 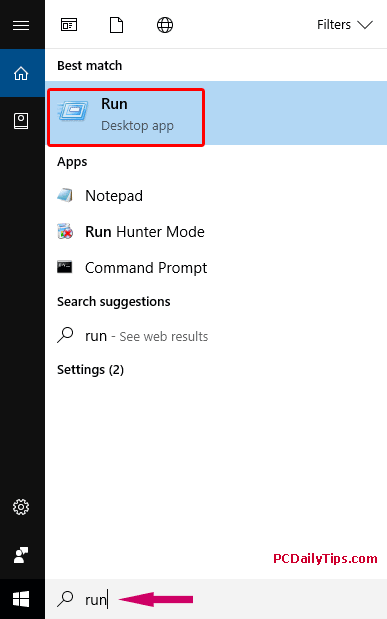 You’ll find the information “About Windows” you will look for. Although with this method, you will not find the complete info as we did in the first method as explained above. 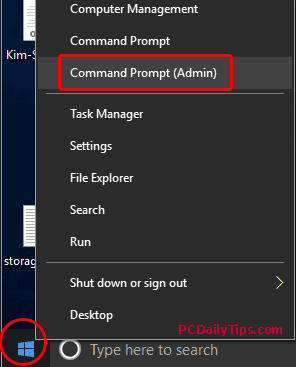 Open your Command Prompt by right-clicking your Start button, and you’ll see some info on the top of it as shown in this below screenshot. As far as I know, Microsoft updates work with the build number, not with version number. Hence the importance of the Build number. 1. Edition: Windows 10 Pro. 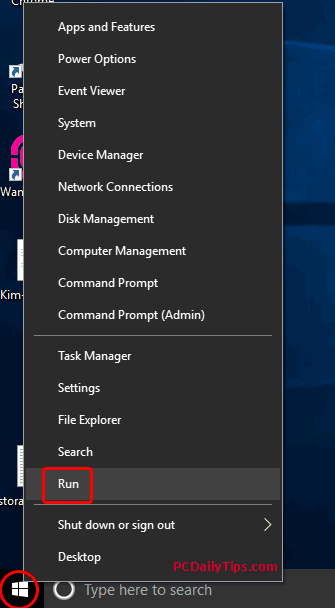 This means, I have Windows 10 Professional, yours can appear the same of different depending on what edition of Windows 10 your computer is currently having. Check out all version history of Win 10 on Wikipedia. Version in year and followed by month in the description. So this Windows version 1703 update was released on March 2017 or you can call it as “Creators Update”. 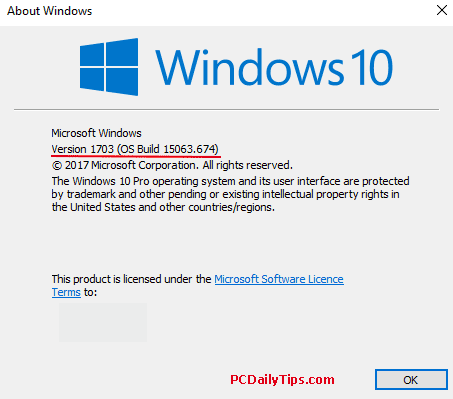 The number 15063 describes which version of Win 10 is installed. And 15063 means the you have installed the 1703 (Creators Updates) version. The 632 means, which cumulative updates are installed. There we go, I can add any additional informations to this post. Let me know if you have them, just leave your comment below this post. 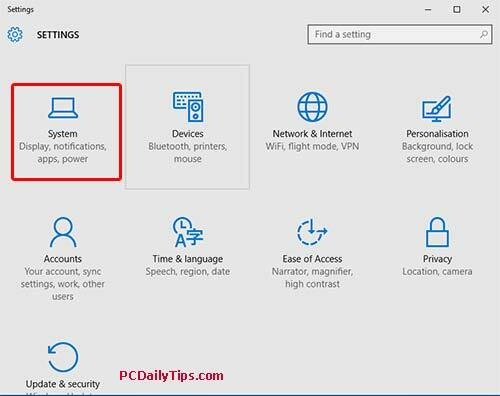 I hope by now, you can find Windows 10 version and build numbers in your PC easily.